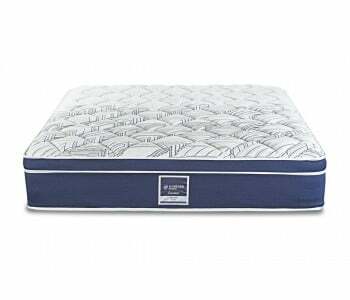 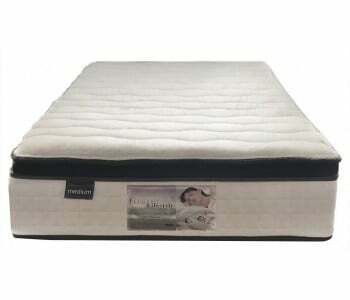 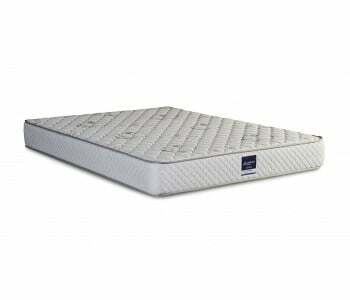 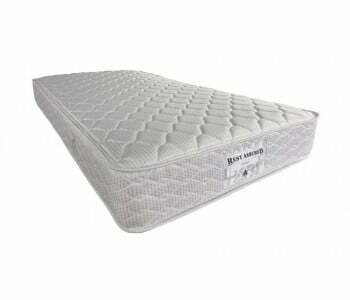 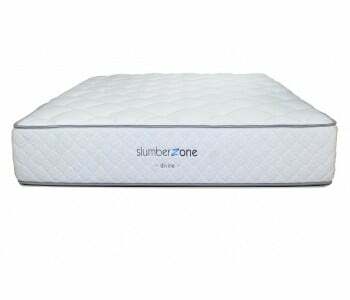 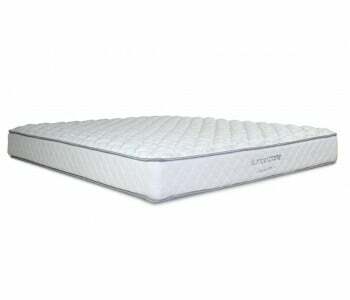 We have a large range of the best-value mattresses available to buy online and instore, starting from as low as $119. If you’re searching for a comfy, brand-new look for your bedroom, why not check out our mattress sale? 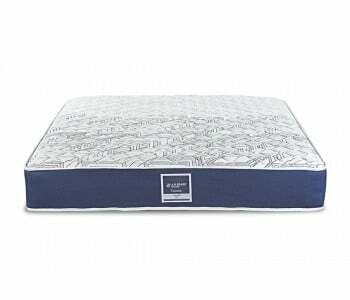 We’ve got a wide selection of mattress models to choose from – to suit the size of your room and bed frame – including single mattresses, double mattresses, king-size mattresses, and queen-size mattresses. 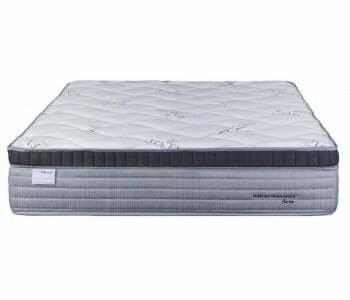 We only stock the best mattress models from the most trusted, well-known brands, so you’ll be able to buy from us with peace of mind. 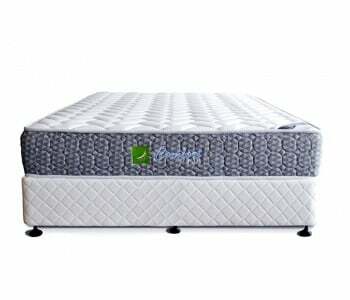 Search through our online BEDWORKS catalog to find designs from some of the best Australian mattress brands like KING KOIL, SLEEPEEZEE, and DOMINO, offered at affordable prices and with next-day delivery available on in-store stock . 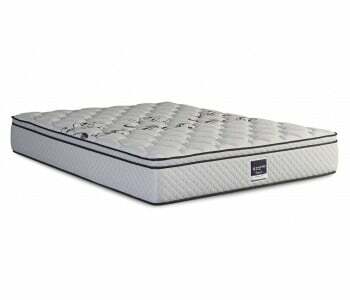 Alternatively, why not browse our extensive range in-store in our Stanmore showroom to find the mattress shape and fit you prefer? 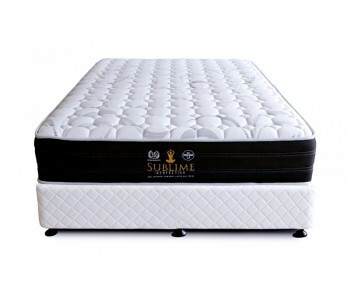 Choose from soft, medium, gently firm, and firm models, and get ready to enjoy those Sunday morning lie-ins! 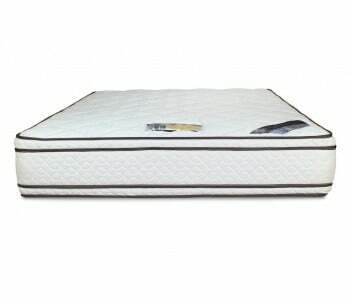 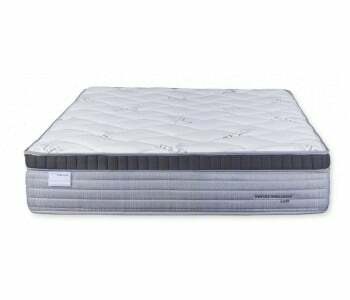 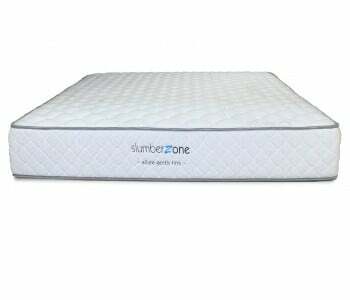 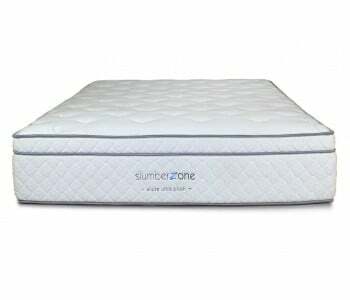 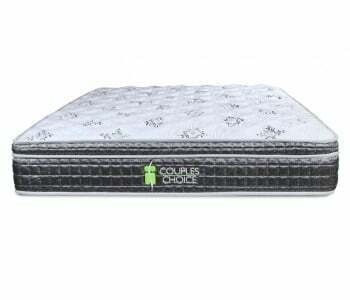 We have the best firm and extra-firm mattresses available online in Sydney. Our firm mattresses provide you with the right support needed for the best night's sleep. We’ve also got pocket-spring, memory foam, and latex mattresses so you can choose the right kind of mattress support you need for enduring, long-lasting slumber. 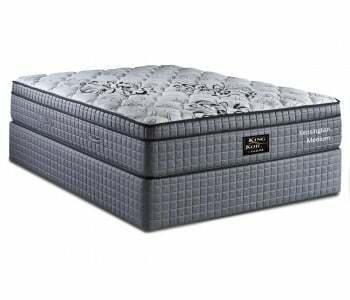 And for those truly looking to make a luxirious difference to their bedroom decor, there's even a MAGNIFLEX mattress covered with gold fabric! 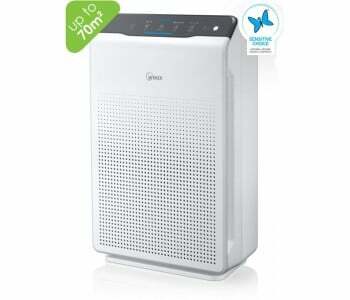 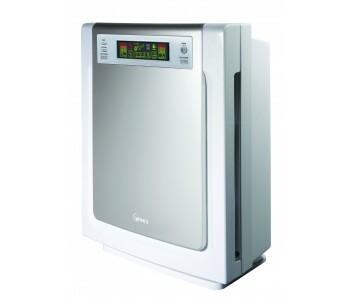 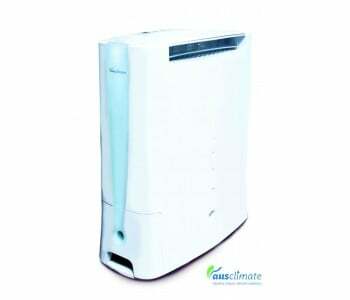 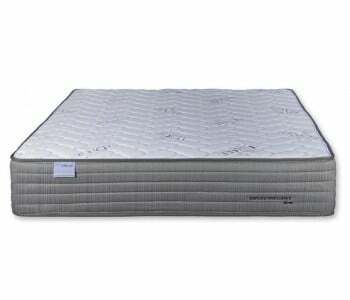 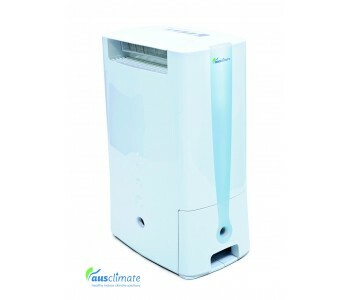 If you suffer from allergies, take a look at our hypoallergenic mattress models. 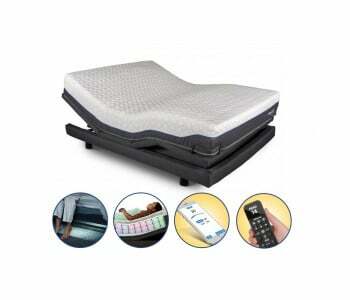 For the ultimate in wellness and comfort, our chiropractic mattress selection are designed to look after your spine. 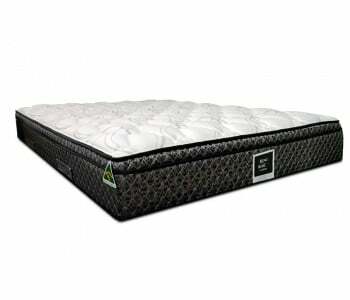 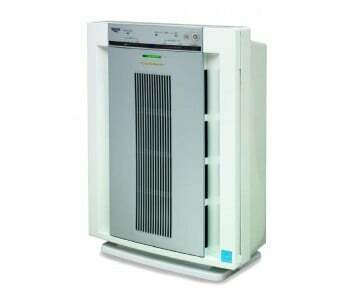 Or for those who get too hot at night, we've even got a mattress with cooling options available to keep you at a consistent temperature. There are now plenty of modern mattress options made with your body's wellbeing in mind. 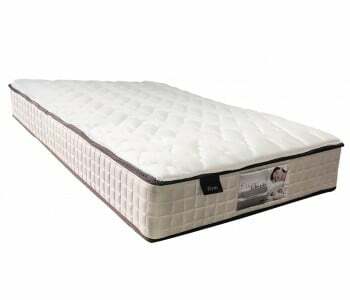 If you’re looking for a mattress for a guest or child’s bedroom, or day bed why not check out our single mattress sale? 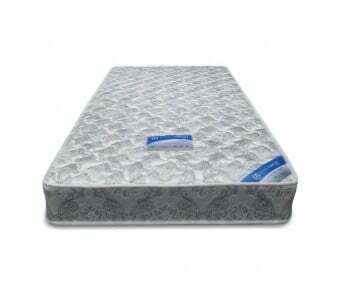 We have cut-price products on offer for much less than our competitors, so your little ones can sleep safe and secure in peace all night long. 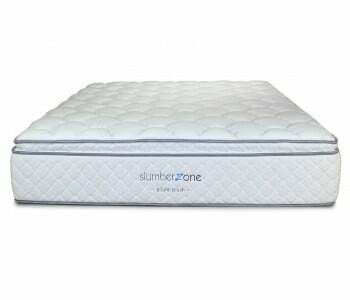 Whatever you’re looking for, we have something for you in our online bed and mattress store!